Grammy Award-nominated artist Tift Merritt’s new album Stitch of the World will be released January 27 on Yep Roc Records. Listen to “Love Soldiers On,” the second song from the album here. Preorder Stitch of The World here. Stitch of the World, Merritt’s sixth studio album, was written on a friend’s farm in Marfa, Texas, at Merritt’s California cabin and in New York City in the wake of several major changes in her life. Merritt workshopped the songs on Stitch of the World with longtime friend Sam Beam of Iron & Wine after bumping in to him in an airport. The album was recorded in Los Angeles while Merritt was six months pregnant, after which she relocated to her hometown of Raleigh, North Carolina.“Dusty Old Man,” the album’s first single, recently premiered via Rolling Stone Country, who said, “Powered by guitars from Marc Ribot and pedal-steel wiz Eric Heywood over a bouncy shuffle rhythm from drummer Jay Bellerose and bassist Jennifer Condos, ‘Dusty Old Man’ has more of a bluesy, loose-limbed feel than anything Merritt has ever done.” Listen here. Merritt’s tour this fall will include select dates on Hiss Golden Messenger’s tour as both a special guest, and playing as a member of frontman MC Taylor’s band. Taylor says, “Long before I knew Tift Merritt as a friend, her voice and songs were a constant companion to me all over the world, in times of dark and light. Her songs are real and wide open and deep. Her voice is as heavy as any I’ve ever heard and I’m thankful it exists in this world.” See full list of tour dates below. 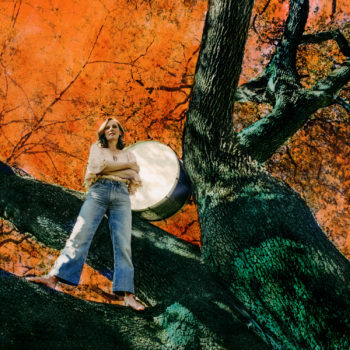 TIFT MERRITT LIVERaised in North Carolina, Tift Merritt has released five full-length albums and two live records, including a recent reissue of her debut album Bramble Rose earlier this year. The New Yorker has called Tift Merritt “the bearer of a proud tradition of distaff country soul that reaches back to artists like Dusty Springfield and Bobbie Gentry.” Emmylou Harris calls her a diamond in a coal mine. She has performed with the NY Philharmonic and toured with artists as varied as Iron & Wine, Jason Isbell, Elvis Costello, and Gregg Allman. Her 2004 release Tambourine was nominated for a Grammy Award for Best Country Album as well as three Americana Music Awards. In addition to recent recording and touring with Andrew Bird’s Hands of Glory, MC Taylor’s Hiss Golden Messenger and Simone Dinnerstein, Don Henley covered Merritt’s song “Bramble Rose” to open up his first solo album in fifteen years, Cass County. Tift Merritt “Stitch Of The World” Is Out Now! 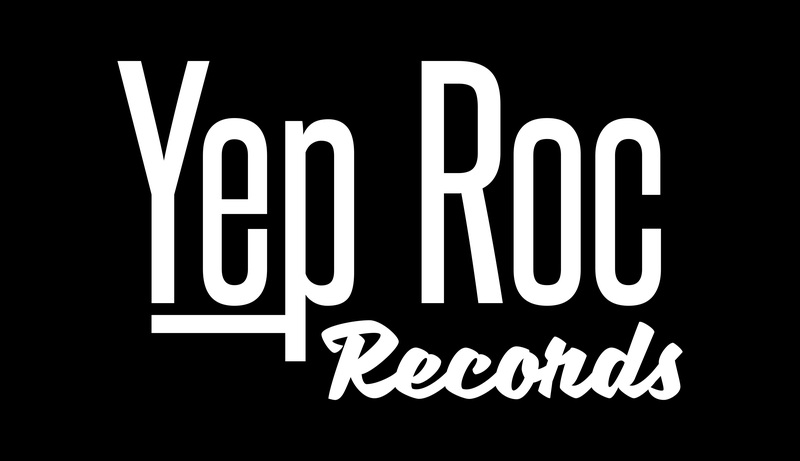 Tift Merritt to release new record TRAVELING ALONE on Yep Roc Records – Out 10/2.